This Airport has been serving in Jamaica for decades, and is located in Jamaica’s capital city, Kingston. The Normal Manley International Airport is a major gateway to the Americas and the Caribbean. The Airport is fully equipped to provide modern air travel conveniences, choice and comfort . If you are staying in Kingston City or its environs this airport would be your best option. The hotels closest to this airport (approx. 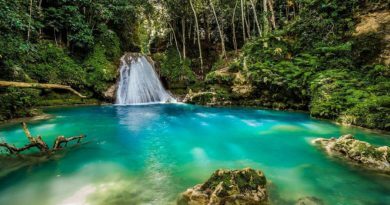 30 minutes away) are Jamaica Pegasus Hotel- (876) 926-3691-9; Wyndham Kingston (876) 926-5430 and Knutsford Court Hotel (876) 926-1000. Also, whether you want bus or car, there are taxi services offered by Jamaica Union of Travelers Association (JUTA)- (876) 927-4534 at the airport. Airport and terminal facilities include ATMs, internet kiosk, foreign exchange services, retail and duty-free shops, bathrooms, restaurants and snack counters, wheel chair and toilets for persons with disabilities, car rental, car parking, luggage assistance, information desk, ground transportation hall, police office, porters and first aid services. 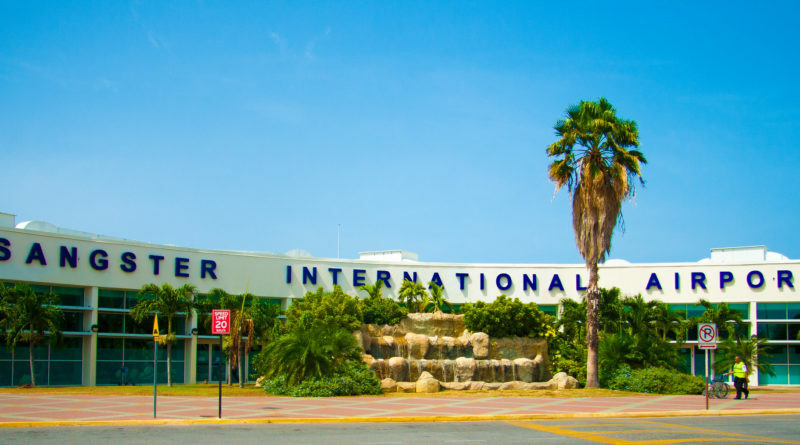 The Sangster International Airport is located in the city of Montego Bay. This reputable airport began its operations in 1947 and is the largest of the three airports here. It is the preferred airport for visitors to the island’s north coast and is the serves most of the island’s visitors. There is a Ground Transportation Hall which is the meeting area for visitors who have made arrangements with the hotel shuttle service. Presently, hotels offering courtesy shuttle service are Sandals, Superclubs, Half-Moon, Couples, Holiday Inn, San Souci, and Ritz Carlton. Taxi services are provided here by JCAL- (876) 979-1822 and JUTA- (876) 952-0813 taxi services. Airport and terminal facilities include ATMs, internet kiosk, foreign exchange services, retail and duty-free shops, bathrooms, book shop, music shop, restaurants and snack counters, wheel chair and toilets for persons with disabilities, car rental, car parking, luggage assistance, postal services, information desk, baby changing facilities, ground transportation hall, police office, porters and first aid services. Airport facilities include a new terminal building, Customs, Immigration, aircraft maintenance capabilities, runway lights for night operations, ground transportation services, and easy access to some of Jamaica’s finest resort hotels.